Having trouble today? This sounds like a job for BatPug! We wish we could call on bat pug any time to help us out when we’re having a tough time! 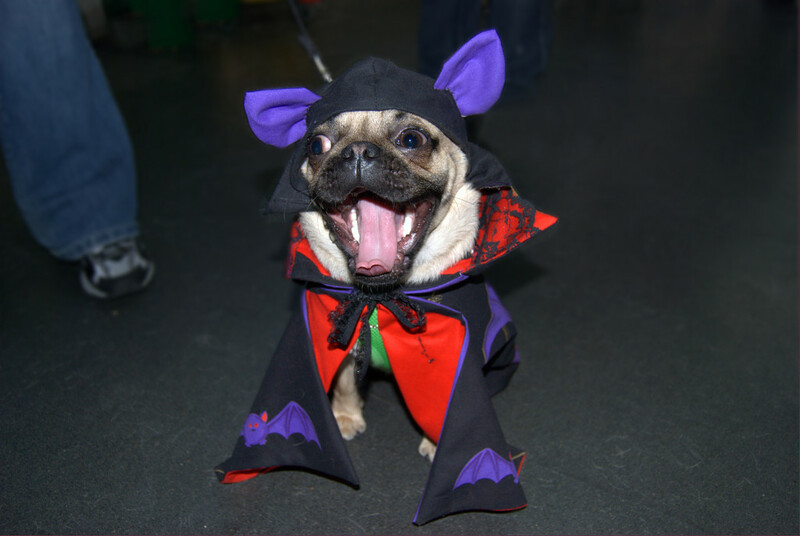 This exuberantly excited pug is all dressed up and ready to save the day!